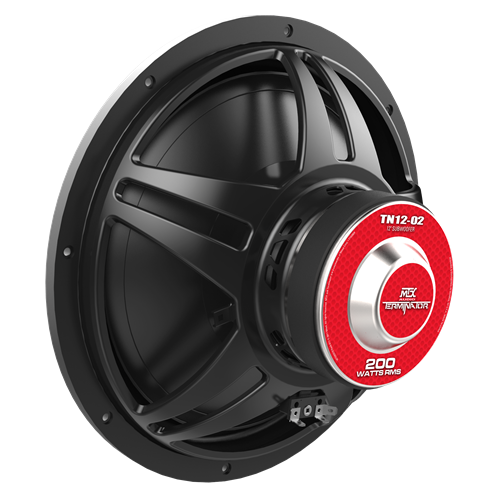 The classic Terminator Car Audio Subwoofer bangs out bass in rigs all over the world. 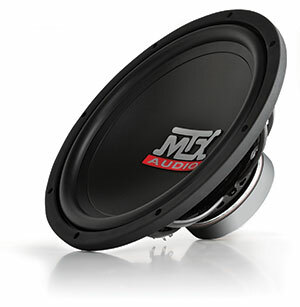 Its economical price made it our most popular entry level sub over the last several years. 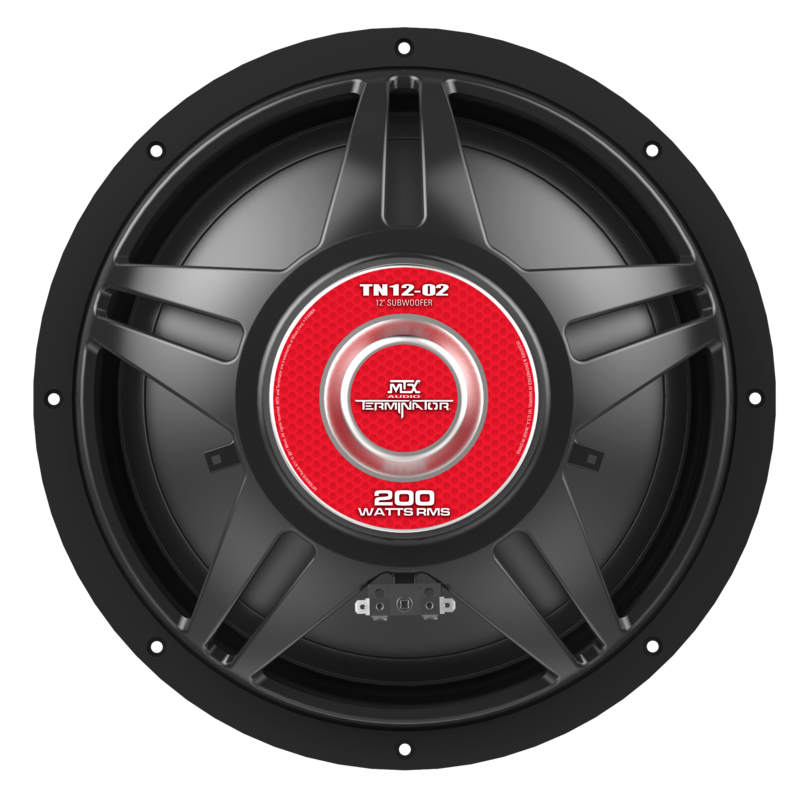 And the Terminator still outperforms any sub in its class. 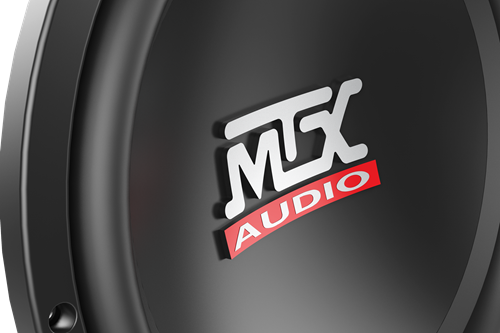 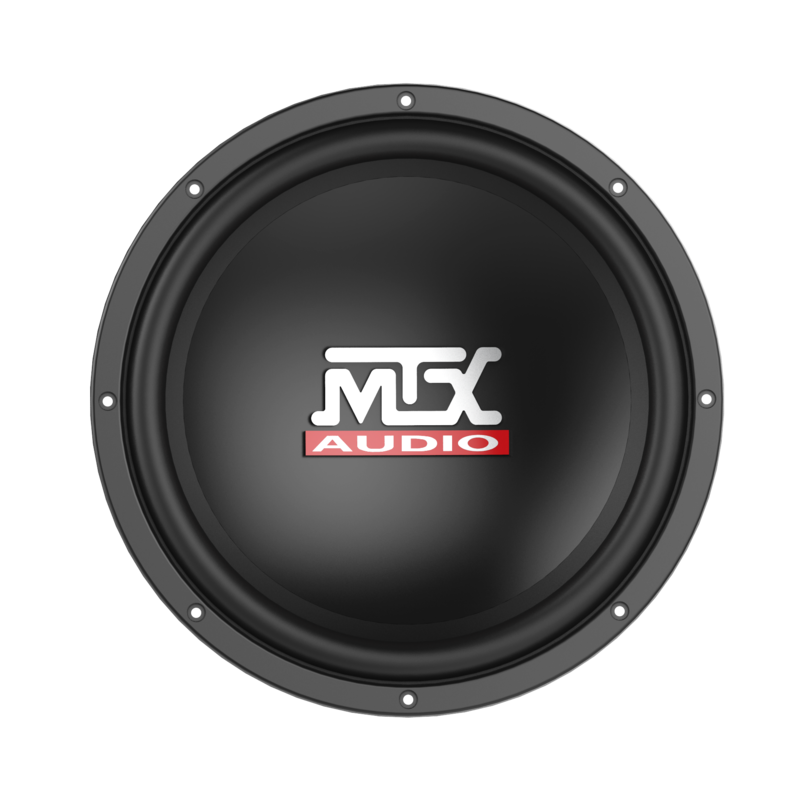 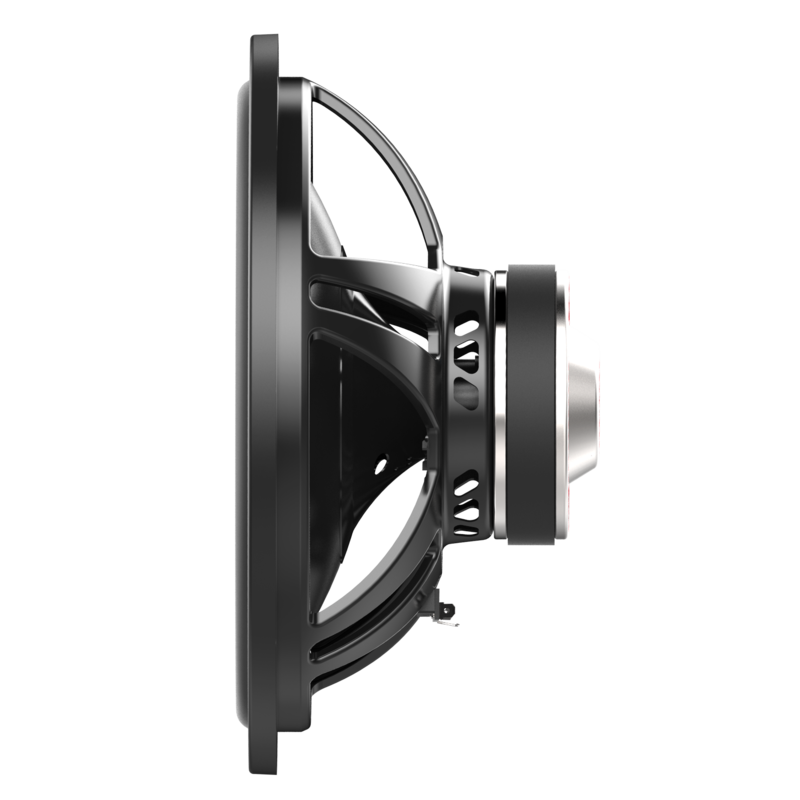 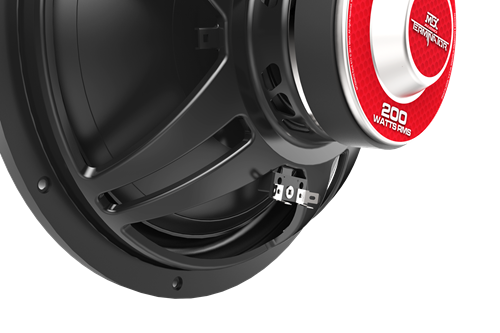 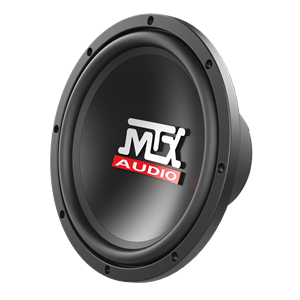 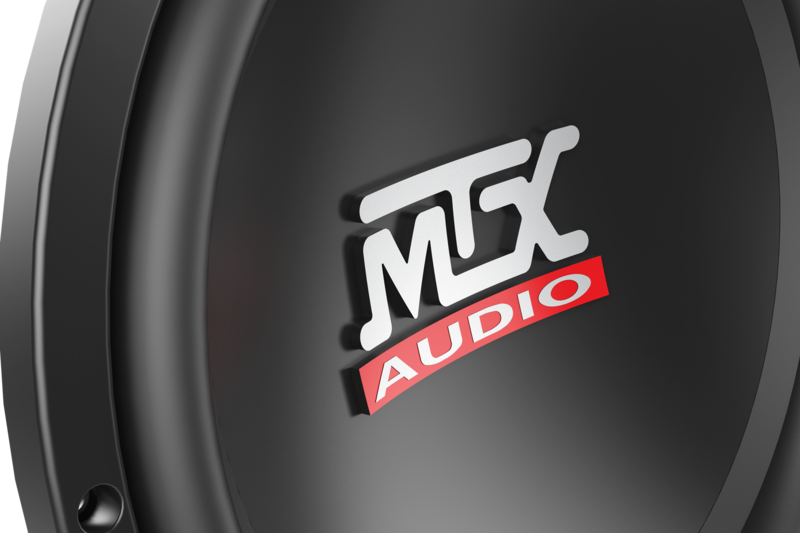 The MTX TN12-02 is a 12" single voice coil, 2 Ohm, 200 watt subwoofer that is economically priced but not short on performance. Cools voice coil to prevent overheating. Cone always moves linear, preventing distortion. 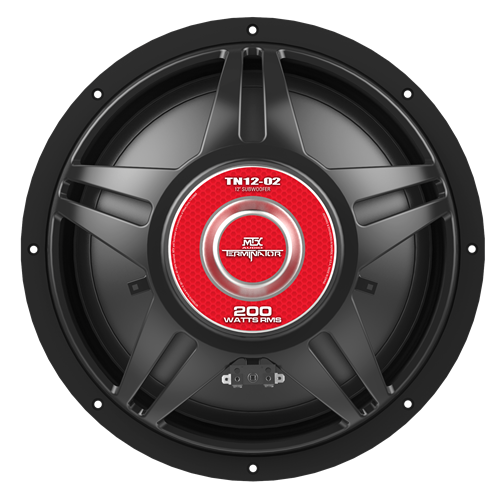 The terminator subwoofer is loaded with MTX engineering technology including Spider Plateau Venting that ensures trouble free performance and an Assymetrical Linear Drive System that limits distortion ensuring unbeatable performance. 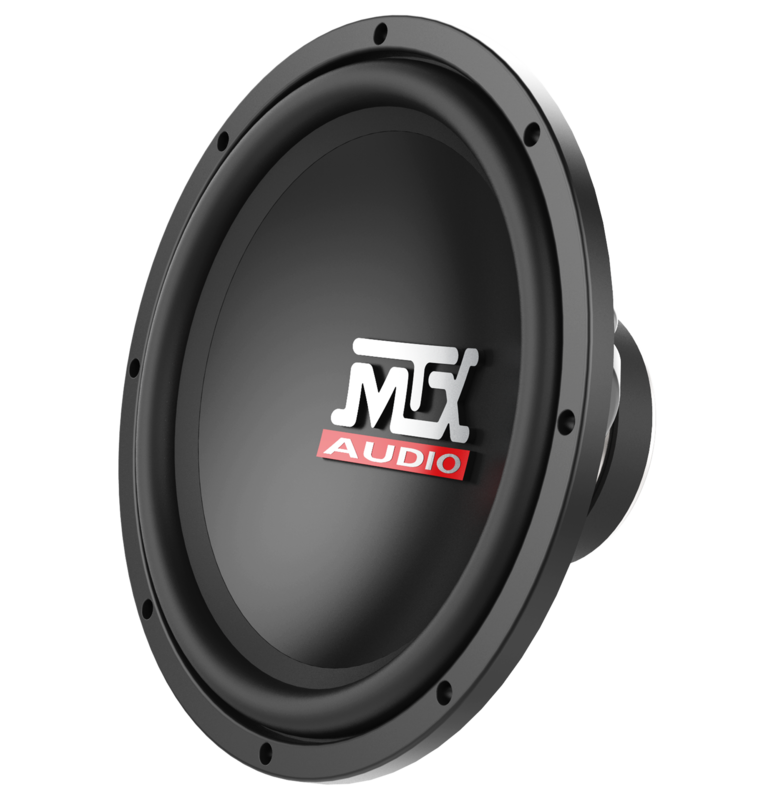 POUNDING BASS...IN YOUR FACE! 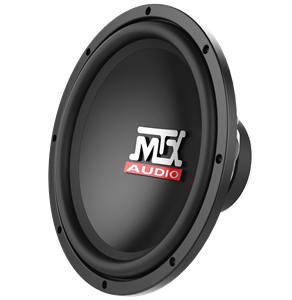 AFFORDABLE QUALITY!